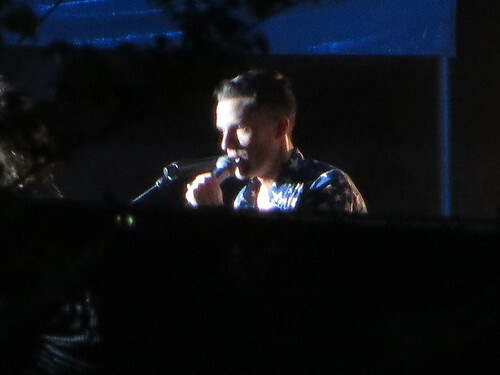 Thadd+Friends: The Killers at The 'Shoe. 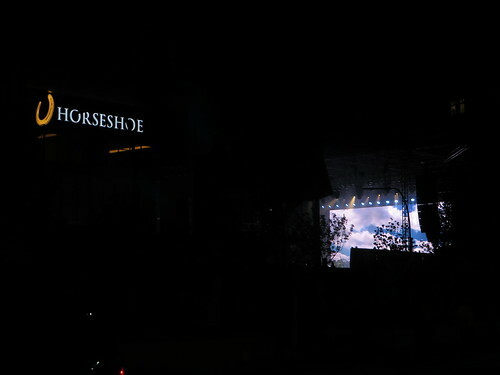 The Killers at The 'Shoe. 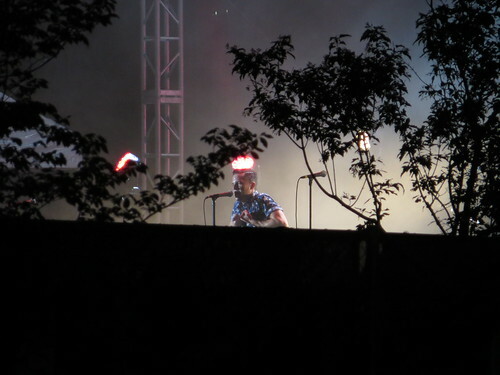 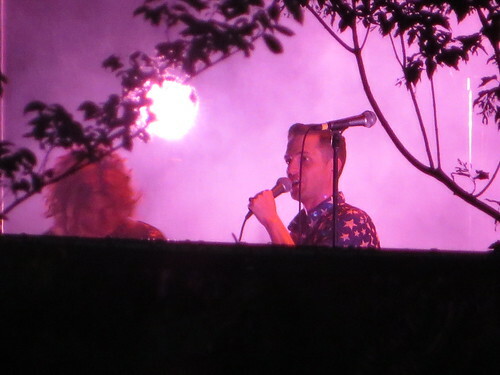 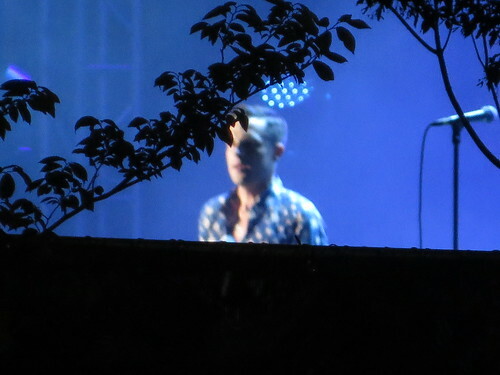 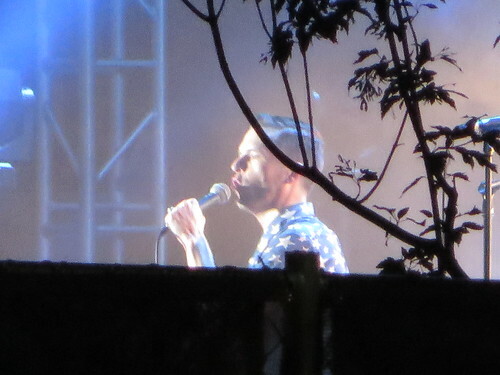 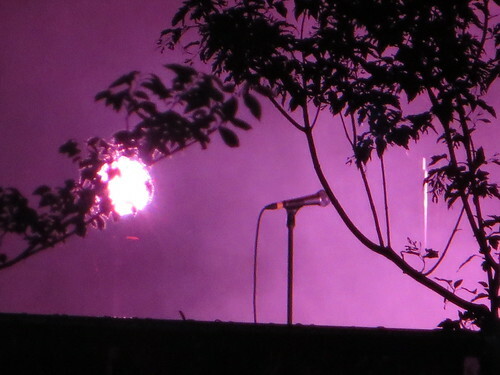 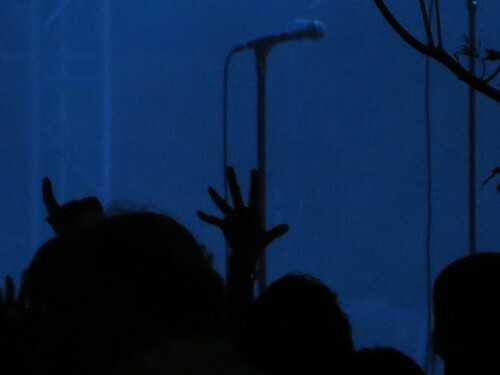 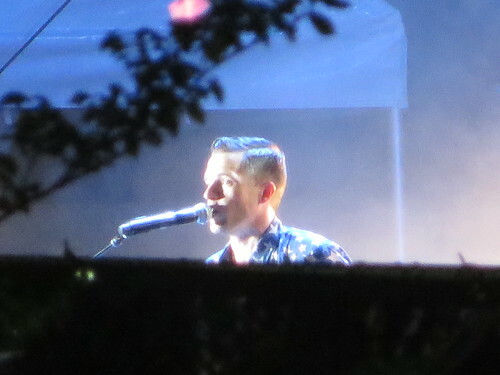 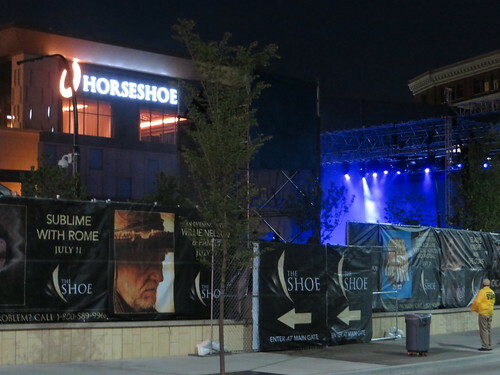 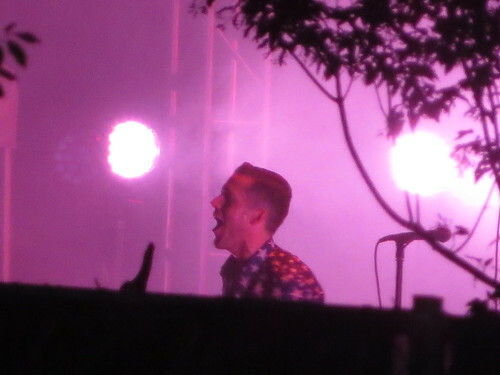 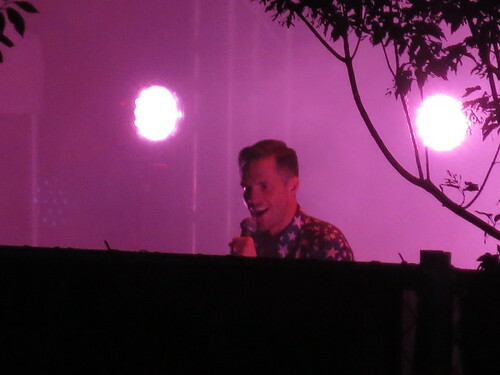 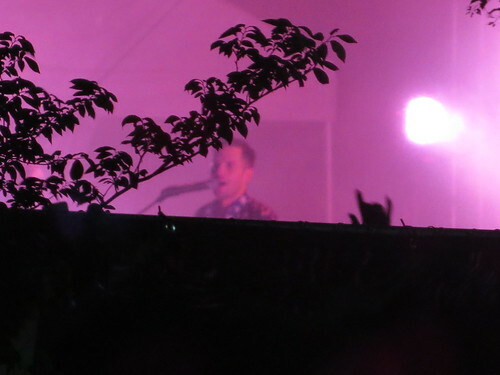 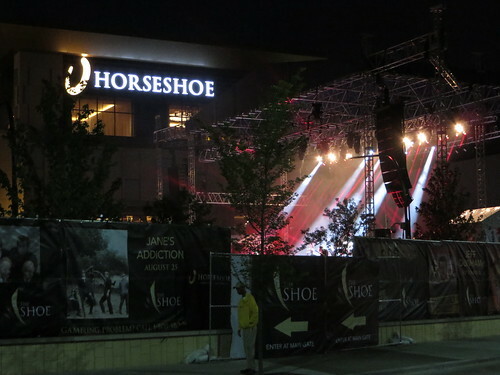 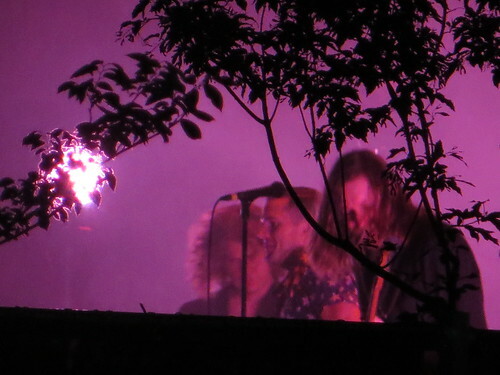 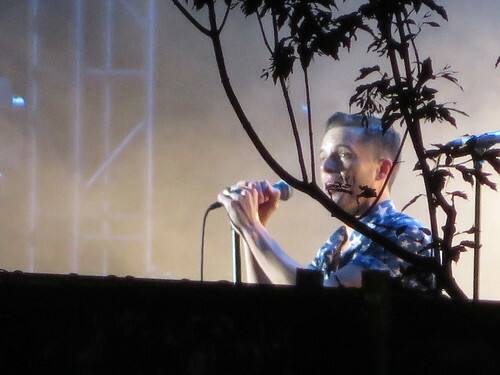 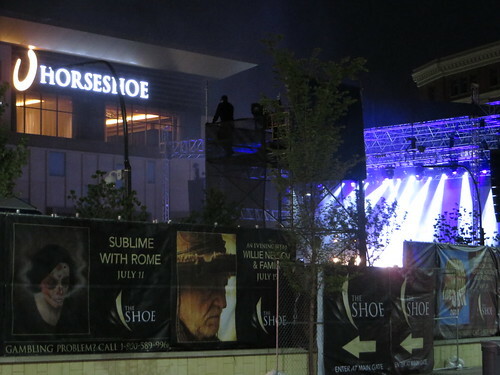 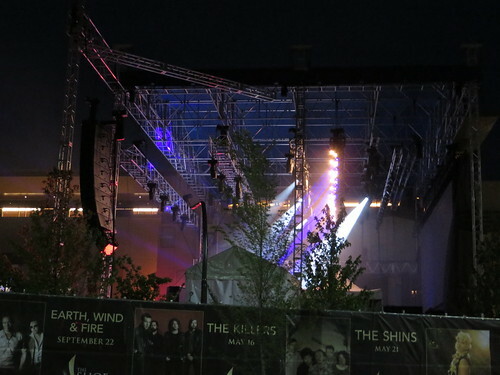 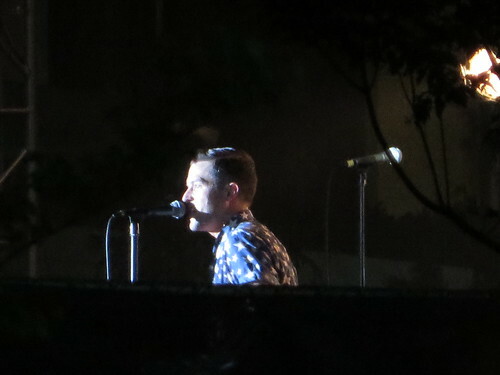 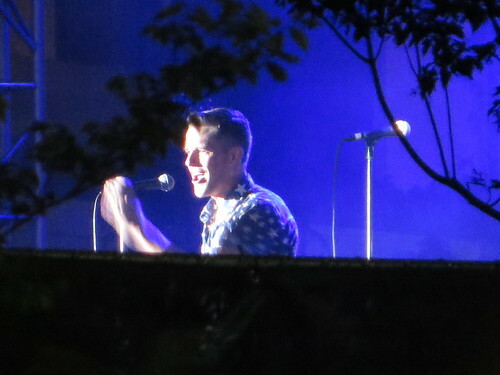 The Killers show from the sidewalk on the other side of the street. 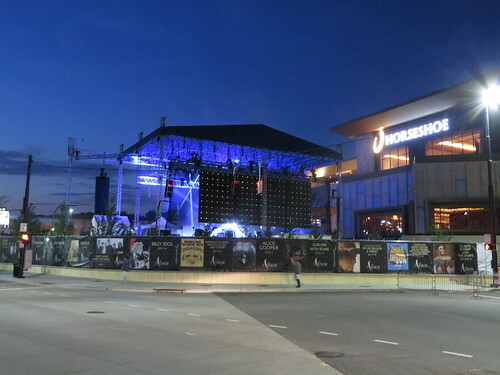 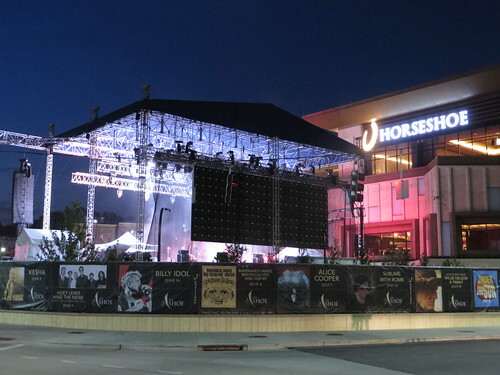 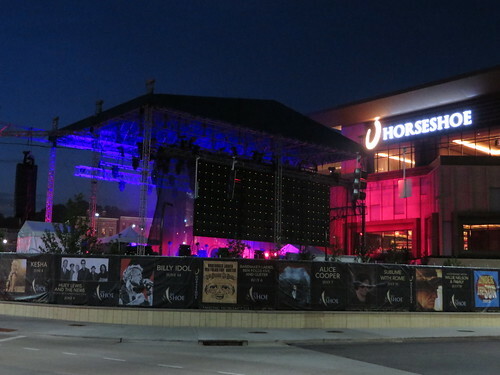 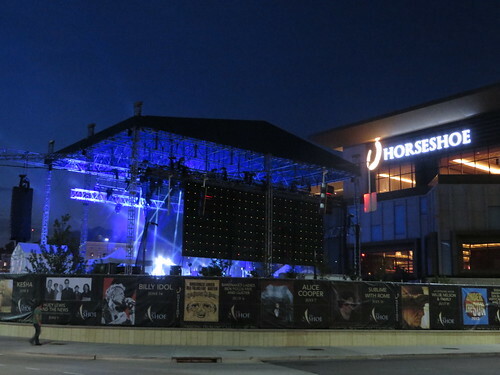 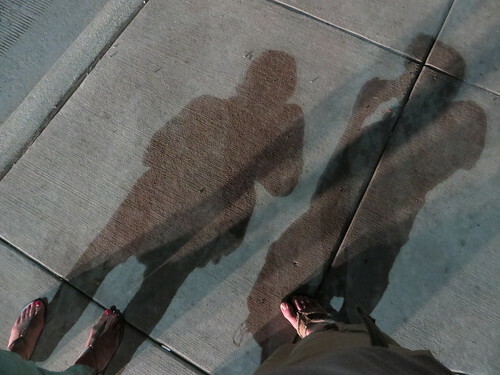 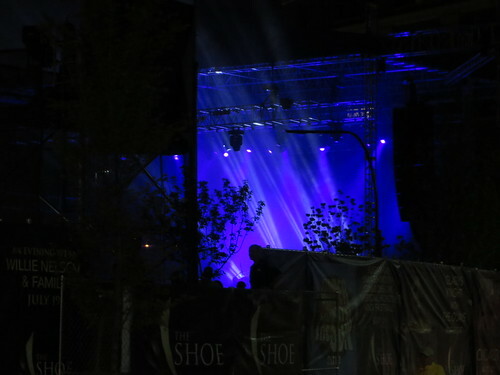 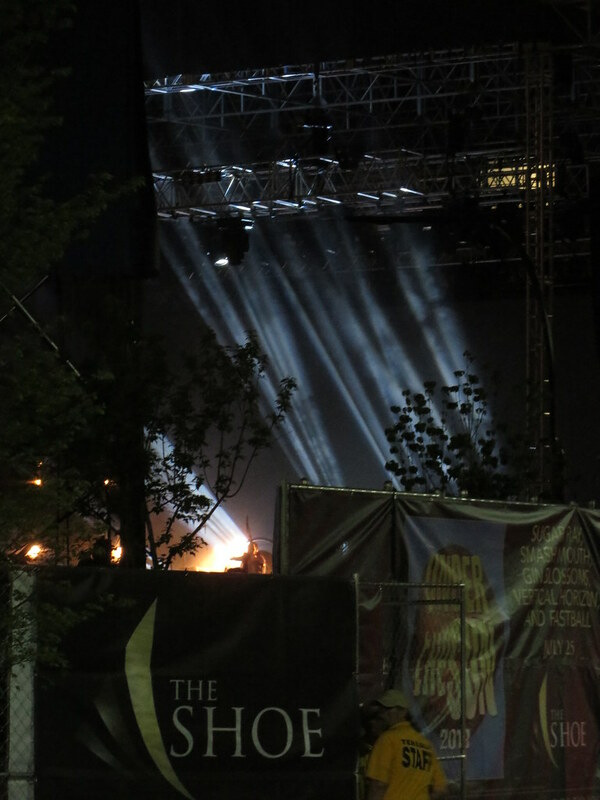 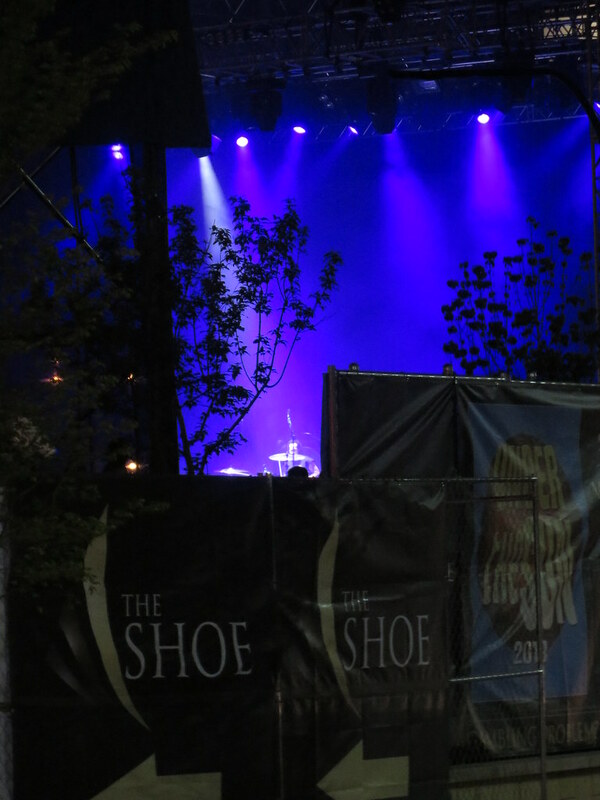 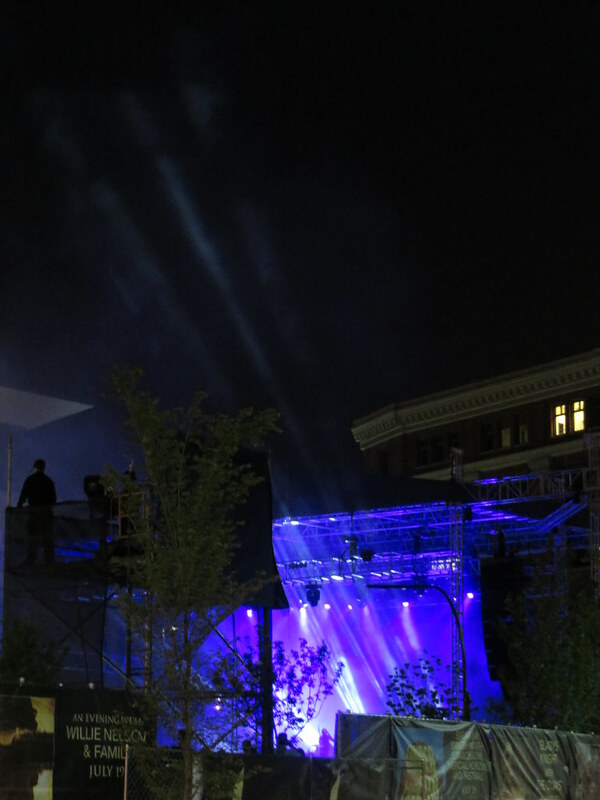 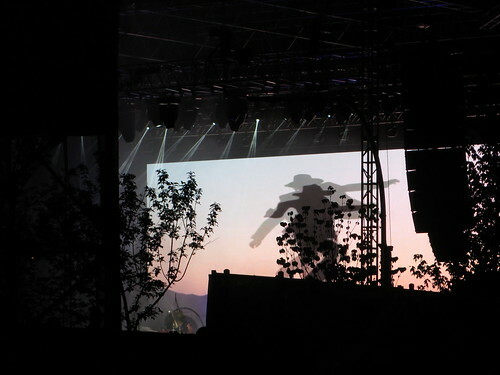 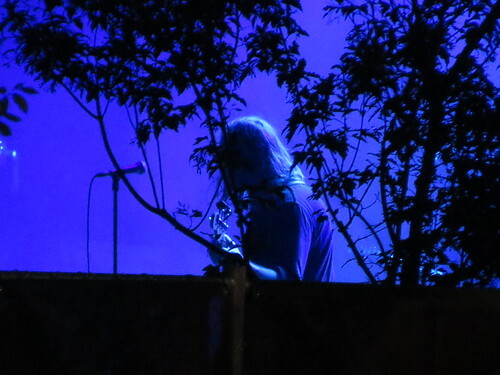 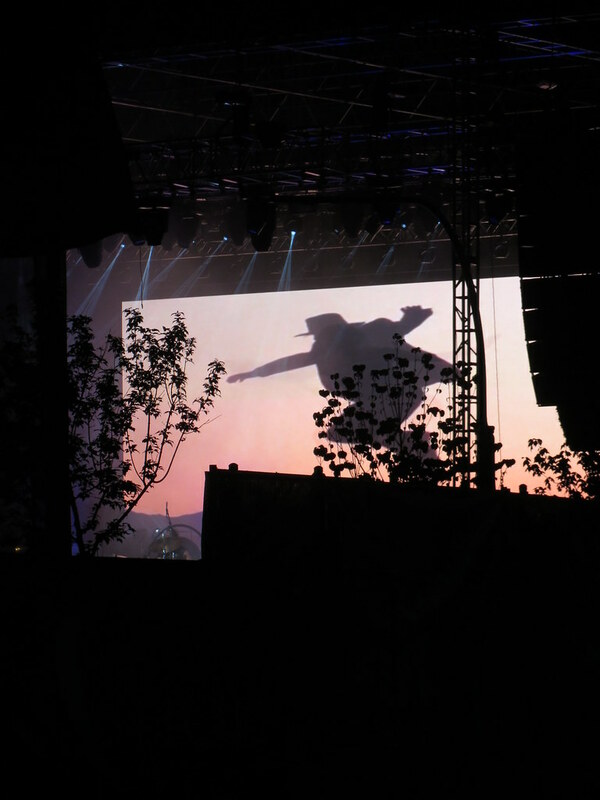 We moved down the sidewalk a little bit, and we could see the stage really pretty well.